Home / Beauty / News / Viral / Pinipilahan ang isang Dental Clinic Lalo na ng mga Kalalakihan dahil sa Napakagandang Dental Assistant na Ito! Pinipilahan ang isang Dental Clinic Lalo na ng mga Kalalakihan dahil sa Napakagandang Dental Assistant na Ito! Let’s face it, a dental clinic is probably not the first thing that comes into mind when we think of fun places to go to. Although it’s necessary, visiting the dentist is one of the many things that terrifies both youngsters and grownups. 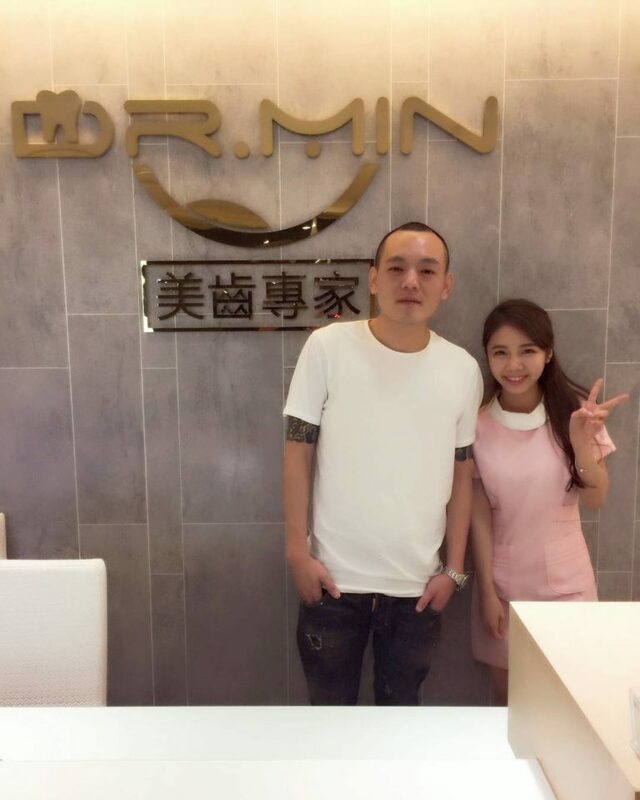 However, this particular dental assistant from Taiwan might just change your mind about getting your teeth checked. 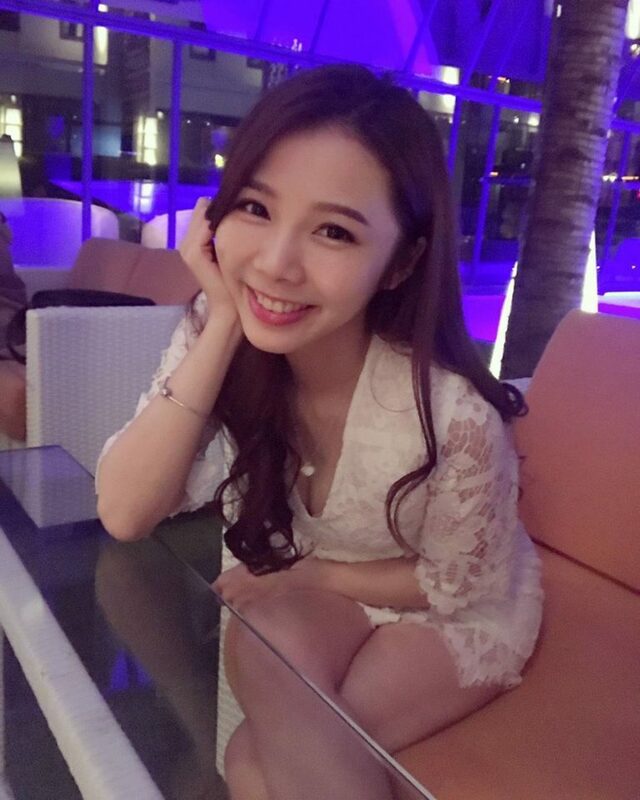 Meet Ningxuan Chen, a stunning dental assistant whose photos went viral. It wasn’t just her pretty face that impressively attracts customers but also because of her shining pearly white teeth which is evidence of the power of conscientious dental hygiene. Apart from providing much needed aid to a dentist by scheduling appointments and other helpful duties, having a beautiful assistant waiting to greet and help out patients might also help serve to brush their trepidations away. 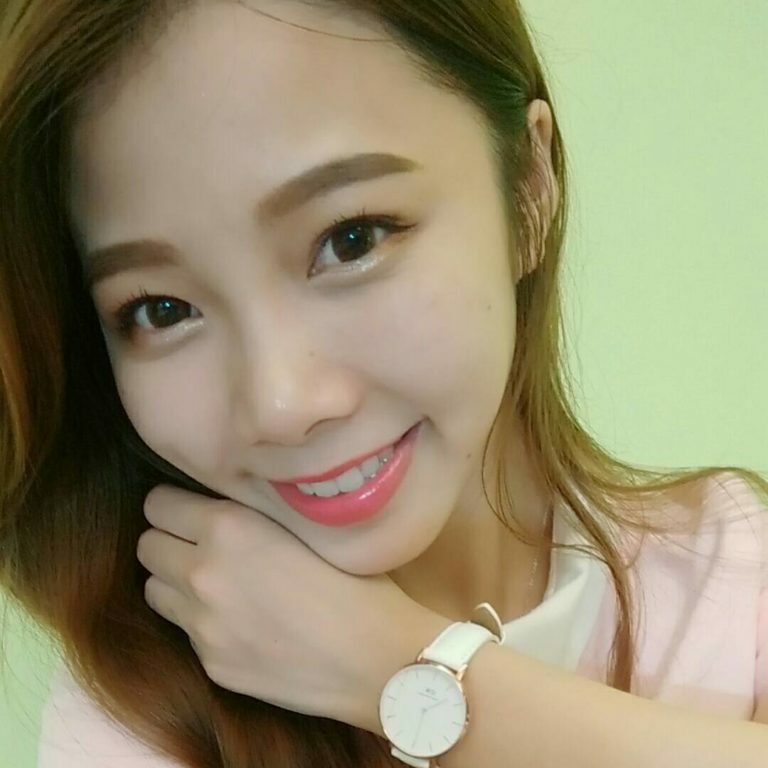 Apparently, many men in Taiwan are lining up at the dental clinic where Chen works just to have their teeth checked – and probably to get a glimpse of this beautiful lady. Thus, it wouldn’t be shocking if some might even feign having tooth problems just to get a sight of her lovely smile. Ningxuan Chen has become an overnight internet sensation, racking up her Instagram followers to 33,800 strong after her photos went viral. Aside from posting her pictures at work, Chen never fails to post about her life outside of the clinic. She has shared numerous photos of herself, including posing for cute selfies, spending some quality time at the beach, and eating a fancy meal at her favorite restaurant. What can you say about this beautiful dental assistant? Did she also make you want to rush to the nearest dental clinic in your area with the hopes of being greeted someone just as stunning? Share your thoughts and opinions in the comments section below!